Categories: Candela, Candela, Laser Safety Glasses. 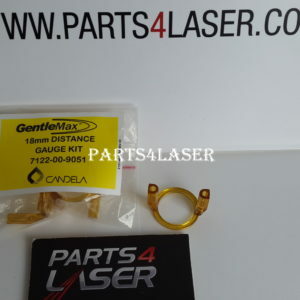 Tags: Alma safety glasses, candela gentlelase, candela gentleyag, cutera coolglide, cutera xeo, laser machine safety eyewear, laser machine safety glasses, laser safety, LASER SAFETY EYEWEAR, Lumenis lightsheer safety glasses. 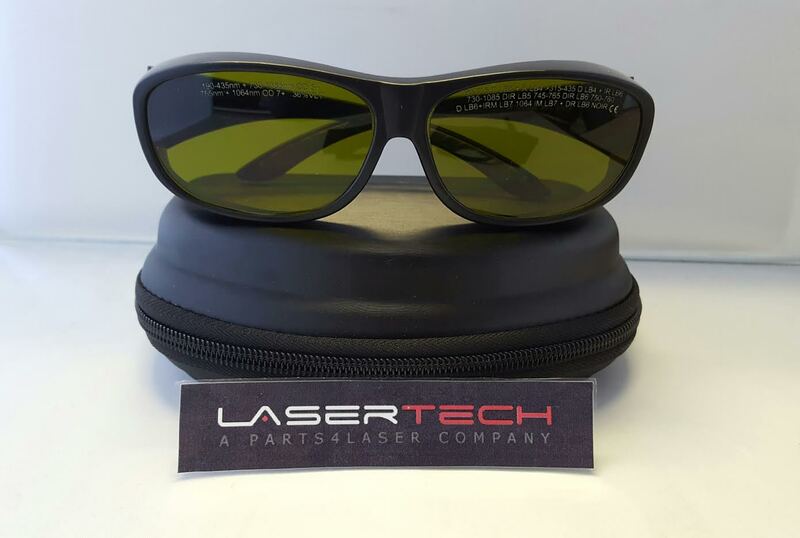 Package includes Laser Safety Eyewear (Laser Protection Glasses) for protection from Yag 1064 and Alexandrite 755 lasers.